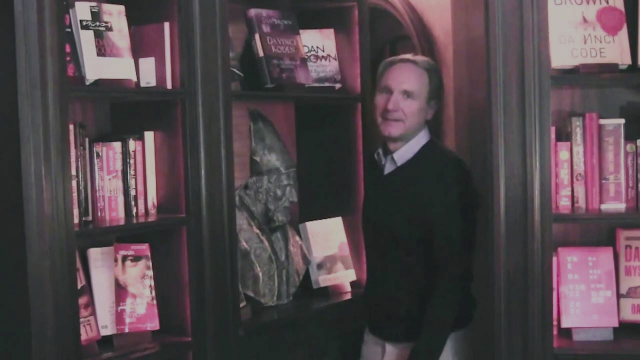 Novelist Dan Brown (The Da Vinci Code) has donated € 300,000 to the Bibliotheca Philosophica Hermetica to digitize and preserve part of its priceless collection, including Hermetica, alchemy, mysticism, Rosicrucians and Kabbala.Thanks to Brown’s donation, the public will be able to access the core collection of some 4,600 ancient books online in the near future. 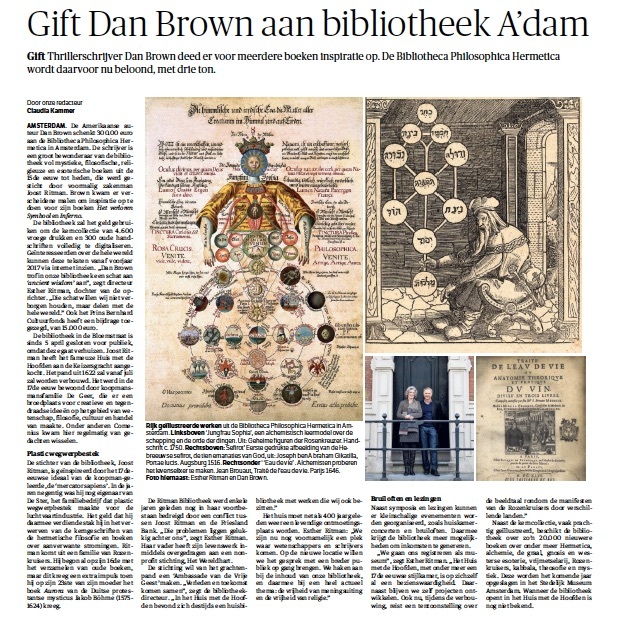 Brown is a great admirer of the library (widely known as The Ritman Library after its founder Joost R. Ritman) and visited on several occasions while writing his novels The Lost Symbol and Inferno. I consider it a great honor, the world-famous author said, “to play a role in this important preservation initiative that will make these texts available to the public.” The Dutch Prins Bernhard Cultuurfonds is also contributing to the digitization project, to the amount of € 15,000. 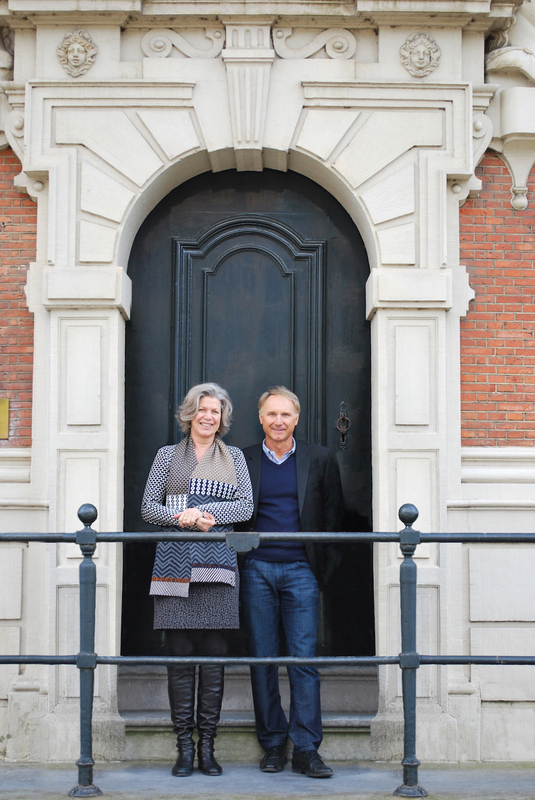 The Ritman Library is moving into the historic House with the Heads on Amsterdam’s Keizersgracht. After major renovation the building will house the new Embassy of the Free Mind. 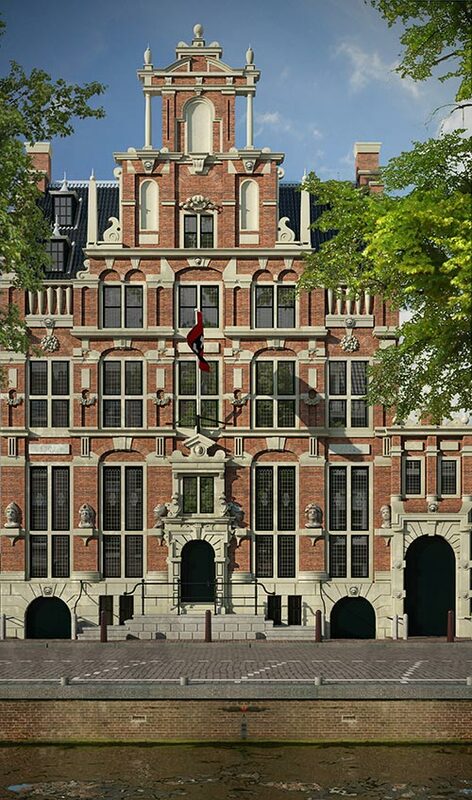 This Embassy will offer room for exhibitions, tours, presentations, debates and conferences and will be a platform where innovative and free thinkers from the Netherlands and abroad can meet. The library, with its wealth of knowledge and its unique collection, will be the vibrant heart of the Embassy of the Free Mind. 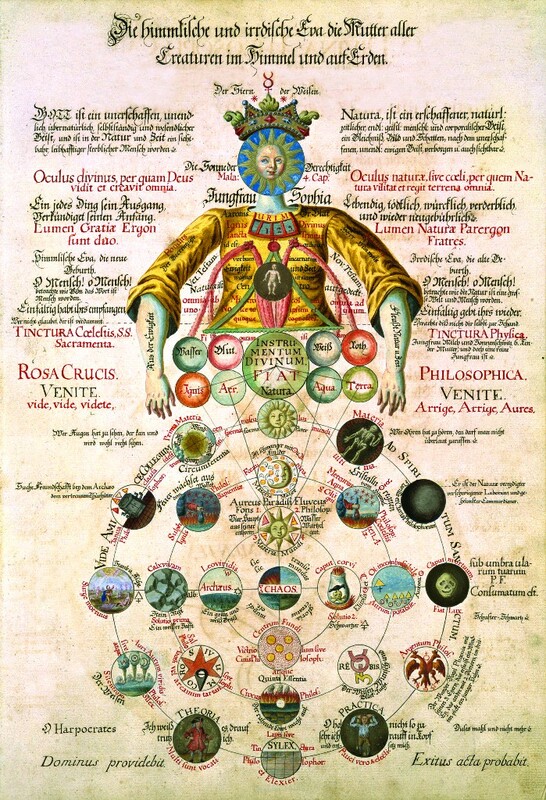 Find more information about the digitization project on our website!